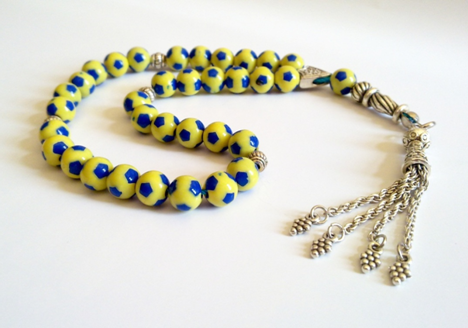 My recent ethnographic fieldwork with an Islamic sect in Turkey focuses on the use of objects during prayer practices, especially prayer beads and their mechanical and digital versions. This study explains the way objects are used, adapted, and appropriated in and through the performance of religious rituals and the expression of faith. Moreover, my ethnography demonstrates that the physical properties of these objects (material substance, visual qualities, amount, etc.) play an integral part in the negotiation and construction of the domains of the sacred and the profane. In this regard, objects have been central to the conduct, facilitation, organization and arrangement of practicing faith.